The best way to get me to dig in my heels and say no? Try telling me what to do. Eat your peas. No. Run five miles. No. Stop and smell the flowers. No no no (even though I love peas, running, and smelling flowers). Hence, the mystery: why is every poem I write lately in the imperative mood? What I have begun to realize is that there are different kinds of imperative moods. The first kind is what I call the god/mother imperative—the thou shalt’s or thou shalt not’s. This is the voice of the wagging finger: Clean your room. Be good. Pay your bills on time. Don’t strangle your little brother, no matter how much he deserves it. The second kind of imperative mood is more capitalistic. Buy this. Wear that. There’s even that website—eat this, not that. These first two are the kinds of imperatives I resist with every fiber of my being. Why? Because their main motivation is to point out what is wrong with me. They make me feel badly about myself. I am not enough. I will never be enough, never have enough. And I can’t bear to hear voices like that—either in my life or on the page. But I’ve come to realize that there is a different kind of imperative voice. It falls more into exhortation, and this is what I have been writing (and reading) lately. The beauty of this kind of an imperative mood is that it addresses what isn’t working. It slices through all of the protective layers I pad myself in and makes me discover and acknowledge the ways I am broken. It addresses the fact that I am thirsty, dying for a wise voice calling out to me in my wilderness. This kind of imperative voice doesn’t tell me what is wrong with myself or what I need to buy in order to be happy. It listens to what a soul—my soul—really needs. It invites me to be my most authentic, my best, my most wide-open self. To Mary Oliver telling me I do not have to be good. To Rumi, who urges me to start a huge and foolish project without caring one whit what others think of me. To my Self, who is ready to crawl out, be pierced, and live without reins. A self who is ready to say yes. Yes. 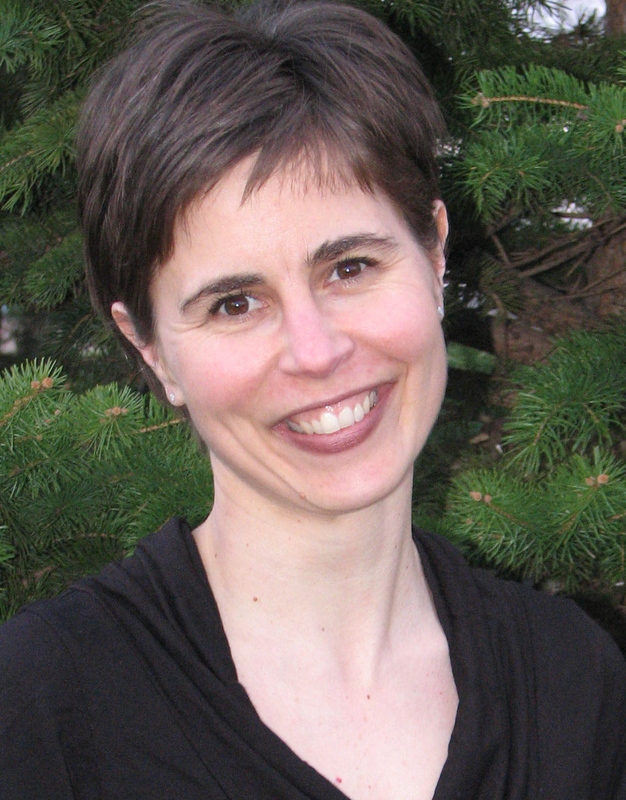 ABOUT BETSY: Betsy Johnson-Miller lives in Minnesota and teaches at the College of St. Benedict/ St. John’s University. She also works at the Collegeville Institute. Her work has appeared or is forthcoming in Prairie Schooner, Boulevard, Alaska Quarterly Review, Gray’s Sporting Journal, Portland, and The Cortland Review. Garrison Keillor has read two of her poems on The Writer’s Almanac. Her collections of poems Fierce This Falling (2012) and Rain When You Want Rain (2010) are available from Mayapple Press. Christie visits Lake Tahoe – June 2015. Picture taken at Incline Village, Nevada.